From a heart-of-summer perspective, the residential real estate market has performed as expected when predictions were made at the front of the year. 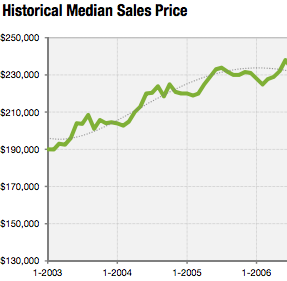 Buyer interest is high and inventory is not at a proper level to meet demand. Total sales and new listings are generally behind last year’s levels from week to week, but there is evidence of improvement in both metrics.